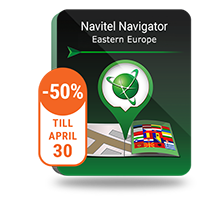 During the seventh edition of prestigious "Personalities and Successes" Gala, NAVITEL POLAND, the manufacturer of car navigation solutions, dashcams and tablets, received the "Success of the Year" statuette in the "Best Product" category for NAVITEL R600 DVR. On Saturday, April 7th 2018, the "Personalities and Successes 2018" gala took place at Folwark Łochów. During the ceremony outstanding products, services and personalities that gained special popularity over the last year have been awarded. 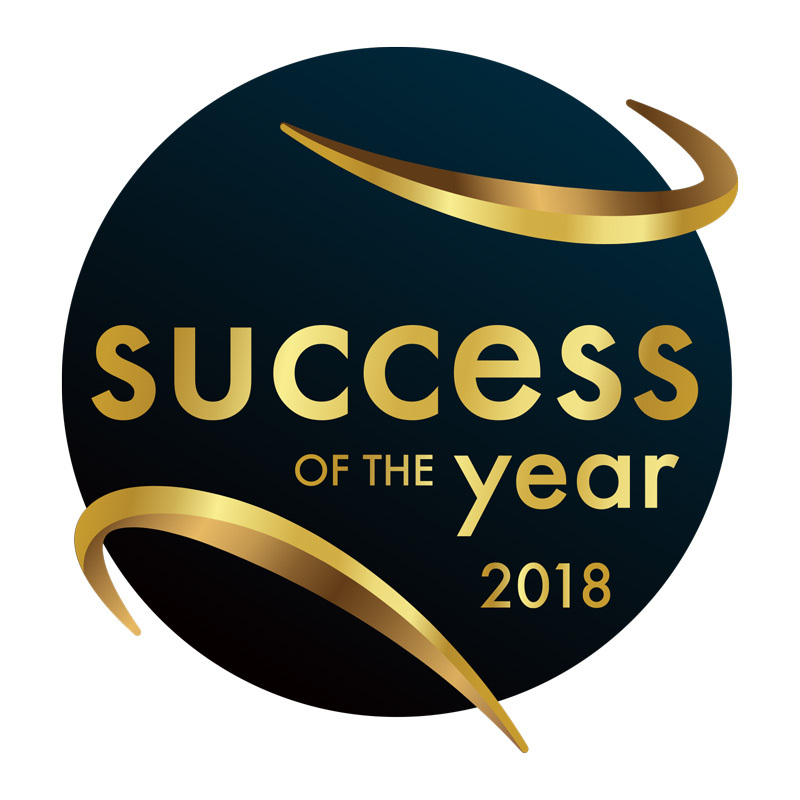 Winners in six categories were chosen by the panel of experts composed of the editorial team of the magazine "Personalities and Successes" and the winners of the 2017 contest. Nominations for the prize were collected until March 31th 2018 by e-mail, directly and by phone. "The distinction for our flagship dashcam is the merit of customers who are increasingly appreciating our innovative solutions. We have already sold over 300,000 devices and the interest in products of our brand is constantly growing. The NAVITEL R600 DVR is distinguished by its advanced SONY sensor, design and quality of workmanship. This is a necessary element of any car that allows you to protect yourself against collisions and undesirable incidents on the road" says Tobiasz Jankowski, CEO of NAVITEL® EUROPE.